Change either paralyzes or energizes - the choice is yours. 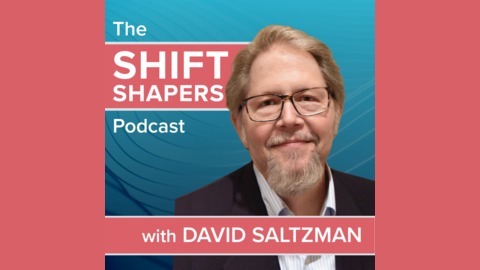 David Saltzman is one of the foremost experts in Transformation Strategies. 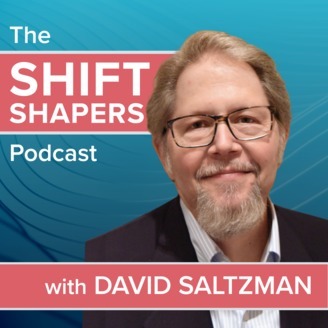 In Shift Shapers, we will introduce you to businesses and entrepreneurs who have become energized and who have profited by shaping the shifts in their markets and practices. Within our own firm – and for clients – technology has become an often-confusing maze of choices. How do you know what to look for and how to make the right long-term choice? Jeff Severson, President of Trinity Advisors, has made a career of learning how to keep advisors and their clients from falling into tech traps.